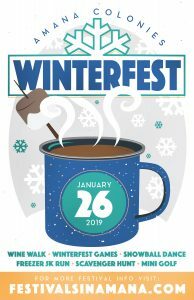 Winterfest is the perfect way to get out of the house in late January and embrace the season with a variety of both outdoor and indoor activities, it’s a great way to spend a Saturday in the Winter. The day begins with the Amana Freezer 5k Run/Walk from Amana to East Amana. This race takes off no matter what the weather beginning in front of the Amana Furniture Shop. Both expert runners and those of us who move a little slower take part. 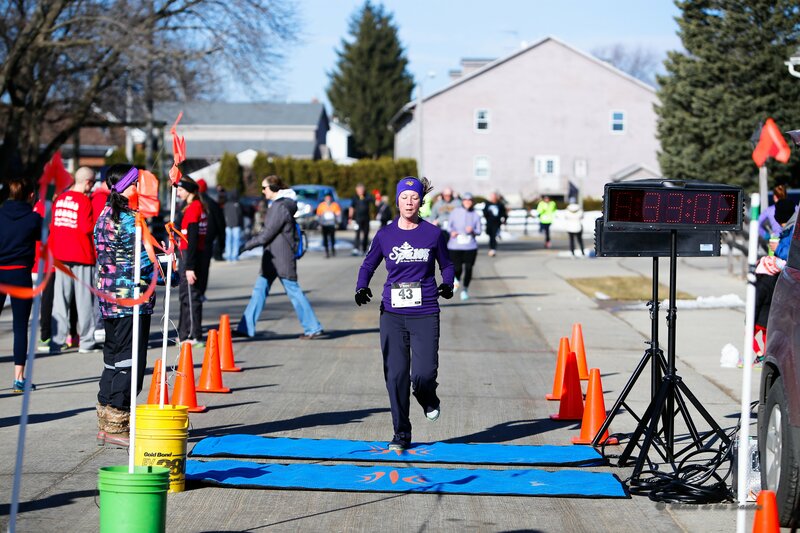 If you are competitive, but running isn’t your thing we have a few contests that might invoke thoughts of the Olympics scheduled at the Market Barn area of town. 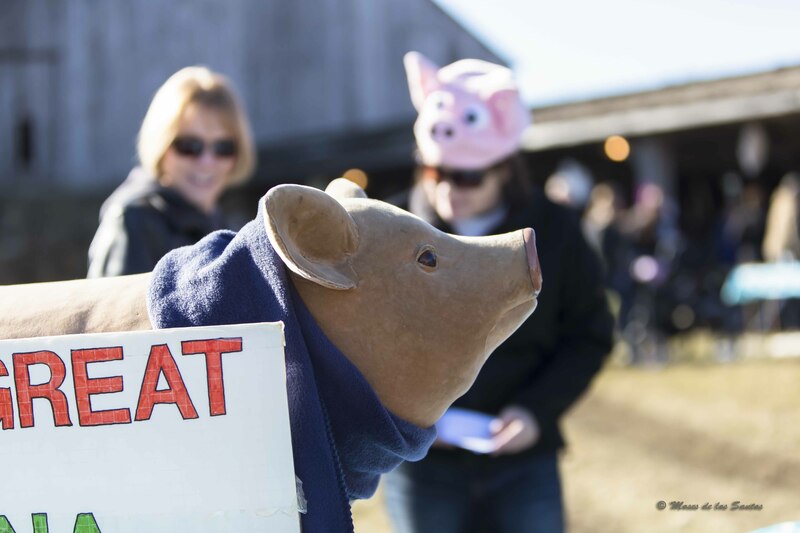 You’ll find the Market Barn’s in the center of town or just follow your nose, it’s where our fire department is cooking up some delicious Open Fire Chili. Grab a souvenir mug and settle in for some athletic competition. The Winterfest Games feature the classic Winter Wreath Toss. Think of a discus throw but with a leftover Christmas Wreath. Maybe your game is strength and not technique. Try the Great Amana Ham Put, it’s just what is sounds. We’ll see who can put that Ham the farthest. Do you have great hand-eye coordination? Nagelhauen could be your ticket to fame. This is driving a nail into a stump with a hammer. What could be easier? Well it’s not as simple as it might sound. Could be you’re a former hockey star, you’ll want to try the Pork Chop Slap Shot and see if you can score a goal with a frozen pork chop. You won’t need your ice skates or your stick but you’ll need some skill. 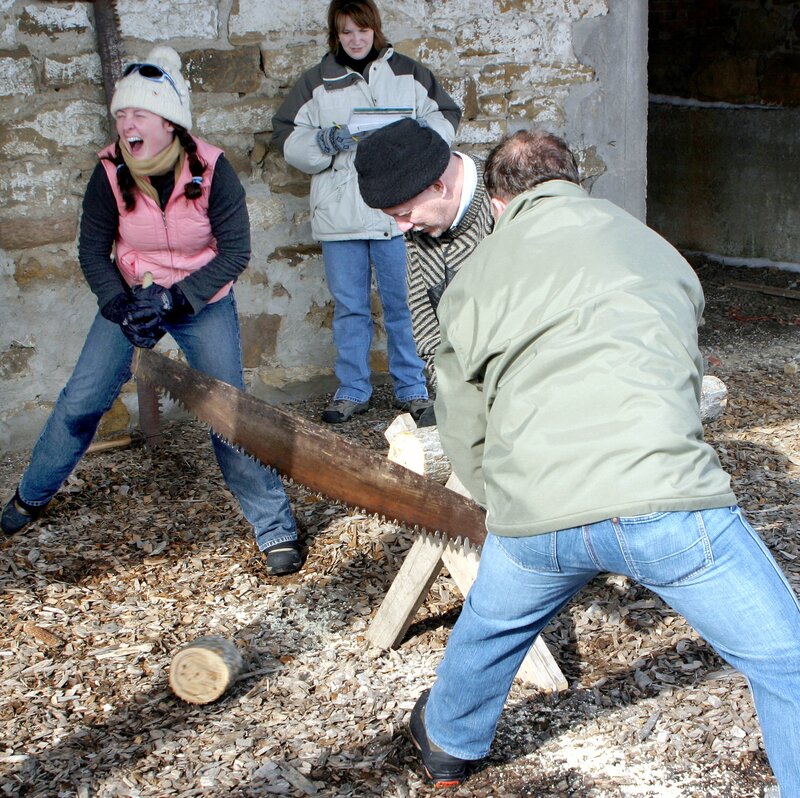 For teammates, we have the 2-person Log Sawing Competition. A timed event. Practice up, there have been some fast times as this event takes a team effort. The strongest doesn’t win its the duo that works best as a team. A more sedentary competition is the Best Beard Competition. You’ll want to start growing your beard now for that one. If you’re looking for a little family competition head over to the Festhalle Barn where you’ll find a 9 hole mini golf course. It’s a lot of fun as each hole is designed by a different business. You can compete with you family members our just putt around for fun. Or, Ice Fishing. Not the kind that you see on the lakes of Minnesota but on dry land. They’ll cast their line and see what prize bites on the other end. 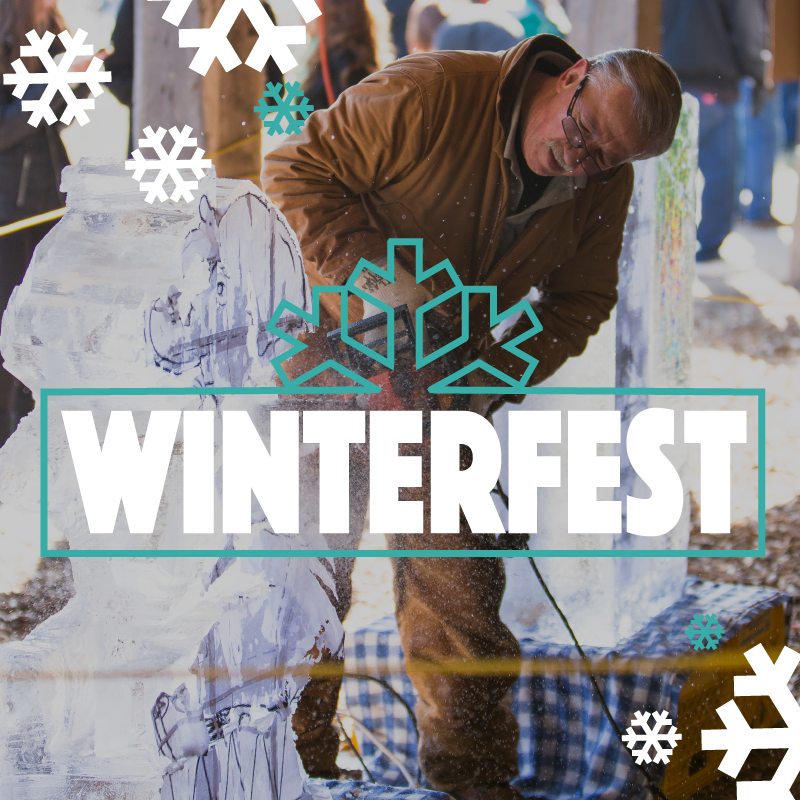 From 11am-4pm one of the mainstays of Winterfest takes place. It’s the annual Winterfest Wine Walk. Purchase a punch card for a very small fee then travel to each winery and our brewery for a sample. Once you’ve completed the walk turn your punch card in for a great Winterfest logo Wine Glass. That evening enjoy a fantastic 5 course food and wine pairing meal at “Wine and Dine” at the Ox Yoke Inn. You’ll have appetizers and wine followed by 4 more courses paired with wine for each course along with an introduction and stories about each course and the Amana Colonies. It’s a great event with plenty of award winning wine from White Cross Cellars. We suggest you make lodging reservations in the Colonies. Of course, all of the shops are open for you to browse and many have special events, demonstrations, or product specials so you’ll want to check that out. If you are more into music head over to Millstream Brau Haus for the Snowball Dance. Music, food, and beer. Sounds like fun. 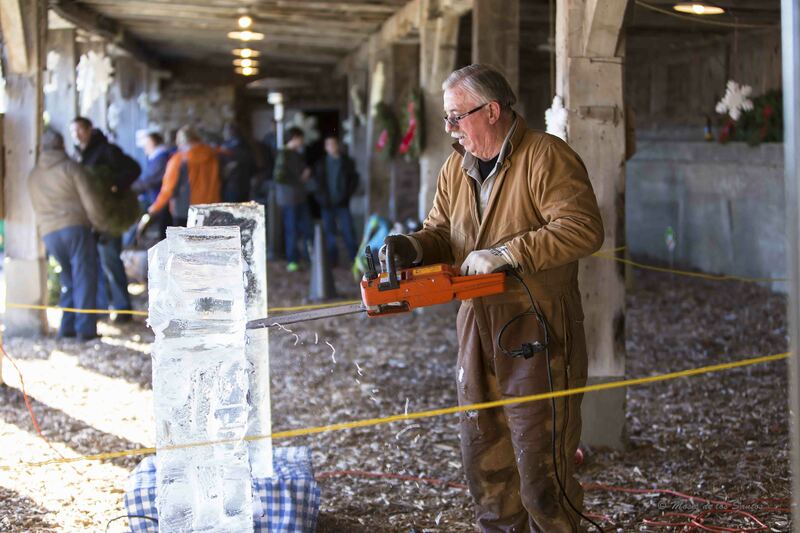 Winterfest is a great way to warm up the season with a trip to the Colonies. Come join us. Pick up this year’s poster at the Amana Colonies Visitor’s Center!